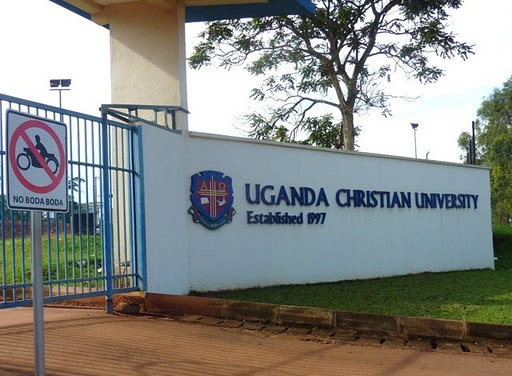 The academic year for Uganda Christian University (UCU) 2017/18 is not far away. The continuing students and those yet to join the university are counting a few months and September is just around the corner. Many students are filled with a lot of expectations for the next academic year. Osekeny Joel, a continuing student from UCU shares his perspective. Research levels of the university improve. The university has a couple of old books in the library that may not be of relevancy today, my hope is that in the next academic year, starting in September, new books are bought, old ones replaced. My expectations seem to grow more because of the recently introduced 4G and the happy hour by Vodafone network in Mukono. I hope the internet of Vodafone will be true to stick 4G and also make the fees for accessible by the student. This will help students engage in constructive research at reliable internet speeds, to supplement the internet the university uses. I also expect the WIFI at the university to improve. Students in the past academic years have complained of slowed network speeds, and some areas of the university are not getting access. The hope is that in September, the contrary is true. Transportation within and without the university. The students have for a very long time desired a dust free road network. The university started a billion roads construction project that will see all the roads improved. The hope is that by September it is complete to allow Mukono based students the chance to wear any colors freely. There is a lot of dust in Bugujju. This is small trading center around the university that many students flock for foods especially rolex from Ddembe, a famous rolex guy and even for hostel. The road has totally been abandoned by the Mukono Municipality. Such projects are past the hands of the university. I hope the government responds, gavumenti etuyambe. That the number of students that will be admitted at UCU seems to greater than those in the past academic years. Over the years, the numbers of students that apply to join the university grows bigger and bigger. The academic year 2017/2018 is promising to record even a greater number. This can be evidenced from the students that sat the law pre-entry this year. Over 1,500 students applied beating earlier records. If there is such a growth for law, how about the other courses. The guild elections to be more competitive. The university usually holds guild elections in November every academic year. The elections of last year seemed very much boring to the disappointment of many students at the university. Female candidates as those last year was not nice at all. I hope the candidates that are vetted for the post of guild president are more competitive. I expect that for the very first time, the university accepts party campaigns for the guild. The university policies do not accept students to campaign under national political parties like the other universities do, for fear of hooliganism breaking out at campus, but if properly regulated, we can have fair political party campaigns. The guild holds bazaars, at the start of every semester. The guild government is promising a “grand bazaar” for September. I hope this actually comes to pass because the students are expecting something more than the ordinary from the welfare department of the guild. A bazaar different from the ones of the past. UCU has course like law and engineering that do not have morning or evening session. These programs start from 7 am and end at 7 pm even and encroach on our weekend. The student fails to afford him/herself time to make money and raise a little pocket money for themselves. My hope is that in the next academic year, these time tables are adjusted to give students a full weekend to themselves. There are a lot of dark corners in the university and even outside. Some places become literally inaccessible at night because the students fear for their lives. It makes access to hostel too at night only for the bold, yet very few of those exist these days. I hope security lights are installed in these places to make access easy. Some rules at the institute seem very tough for anyone to obey them. The university dress code policy discourages sleeveless tops for example, which dressings may not seem “revealing” as the crafters of the university policies those days might have expected. Girls wearing jeans at campus before 5 pm is not acceptable. Only formal dressing. 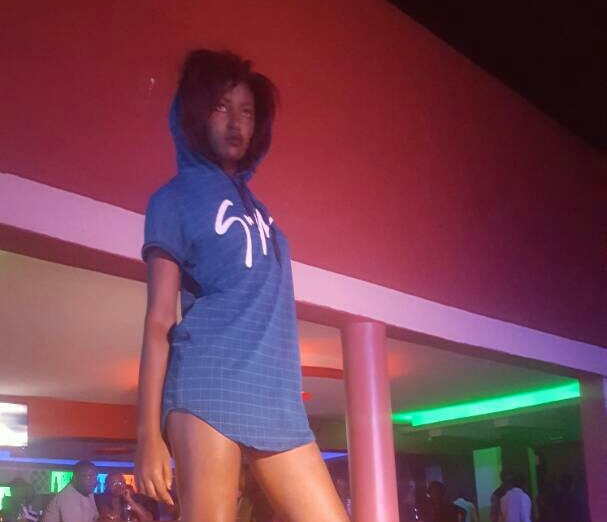 The askaris at the gate have a habit of sending away students with jeans or short skirts at the gate even when something does not fall under the definition of short as in the rules. Some rules should perhaps be abandoned, for being impractical and also hard on the students. The expectations are quite many, but I believe if satisfied, the next academic year will be the best for me.